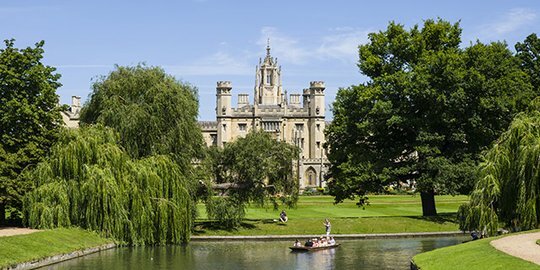 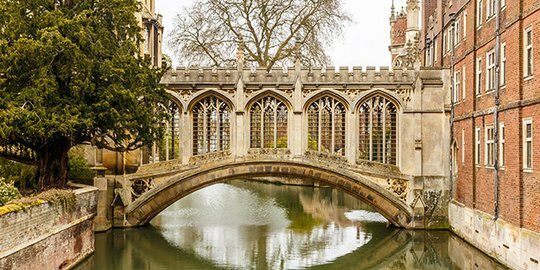 Thinking of where in Cambridge will suit your lifestyle. 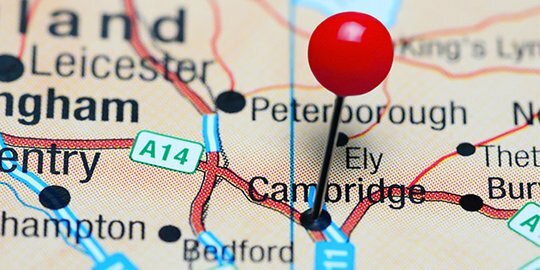 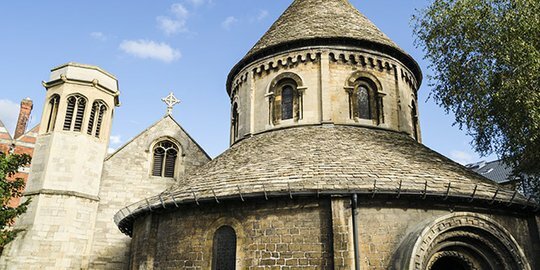 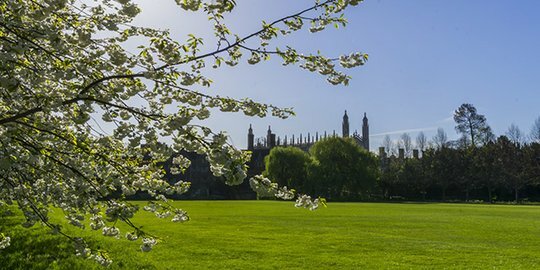 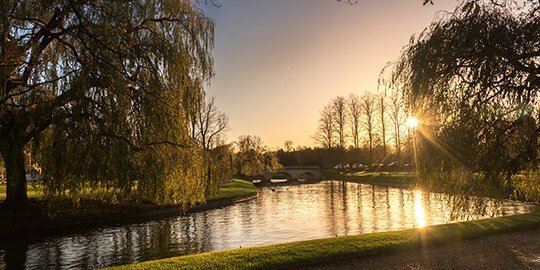 Then enjoy our area guides which will help get the feel for each area: local shops and restaurants, getting around Cambridge, and transport links by rail and road. 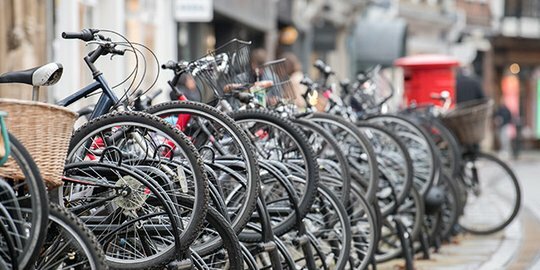 Plus Ofsted summaries for each local school.